We were up at 5 am today and on the road to La Jolla just before 6 AM. 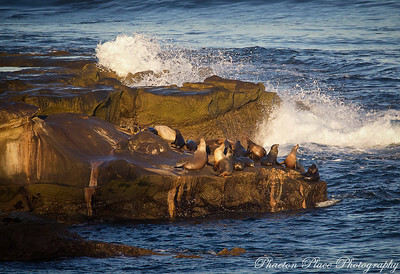 We arrived at La Jolla Cave just before 7 AM and were very surprised to see no pelicans on the bluffs above the cave. None, nada, zilch! The bluffs were instead covered with seagulls. 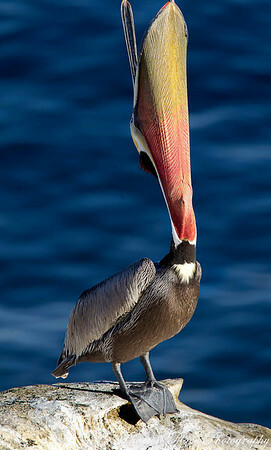 We met another photographer who was also looking for pelicans. Fred was visiting from Las Vegas and also chasing the elusive pelicans. A few pelicans eventually showed up but certainly not the numbers we saw here in Dec 2009. Quite a few were in the general area of the bluffs but only a few landed on the bluffs to soak up the sun today. But we made the best of slim pickings and came away with a few nice photographs. We enjoyed a nice breakfast at a small cafe overlooking the bluffs and then hightailed it for Santee Lakes Regional Park looking for water birds. I’ll post more pics from Santee Lakes tomorrow. FYI….they are awesomer!!!!! 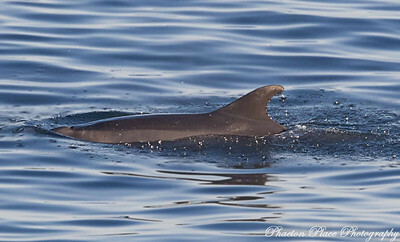 This entry was posted in California, Photography, Wildlife. Your photos are absolutely breathtaking..The 2nd should be entered in a contest!!! Thanks for sharing..loved it! 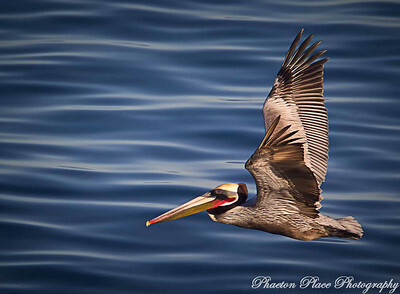 Love the pelican shots … especially the second one. those look like mighty fine shots today!..great job! !